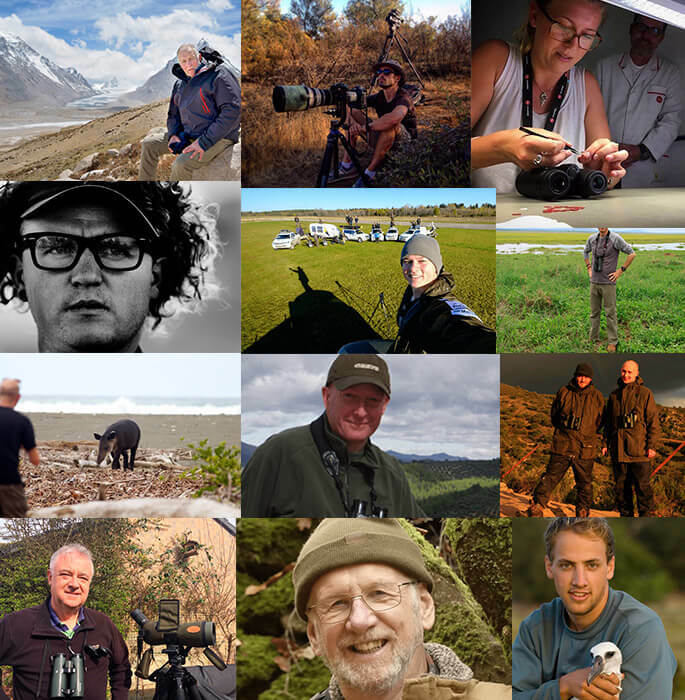 Find out all about the world of nature observation through lenses. 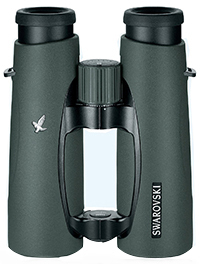 In Teleprisma you will find information about the terrestrial optic items (binoculars, spotting scopes and digiscoping) and comparisons and reviews of the most interesting products on the market. that bring nature to your eyes. 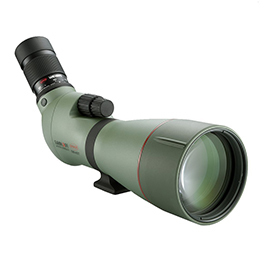 We know how hard it is to find relevant information about these products and how complex it is to choose among the hundreds of binoculars, scopes and digiscoping adapters. Therefore, in Teleprisma we offer relevant content to satisfy your need for information and we will also help you make the right purchase decision. Leave the search for products and information in our hands, so you can enjoy nature! Look at wildlife with new eyes. Be conquered by the world of lenses and enjoy it like you have never experienced it. 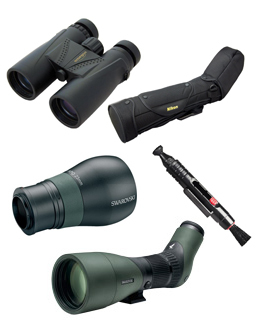 Find your ideal binoculars, spotting scope or digiscoping adapter. The best products that best suit your needs. 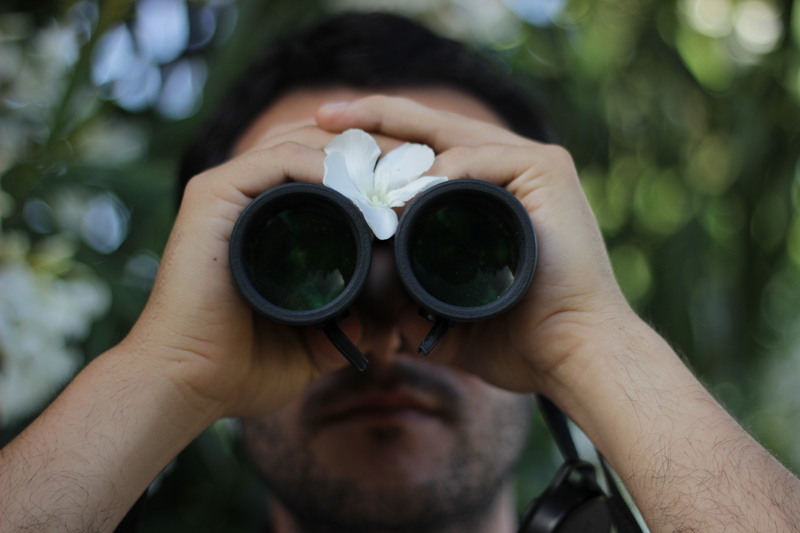 Take a look into our blog and learn about nature observation and find other interesting information with just a click. The most used observation tool for animals and landscapes in the entire world. 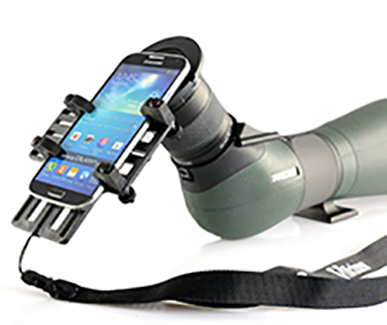 Experience your observations in a special way. Watching animals in a spectacular way in just seconds? A fantastic photography technique by combining a scope and a camera. Record and capture your best spottings. If you want your field observations to be always perfect, you only need the perfect equipment. Take a look at the reviews and comparatives in the blog.